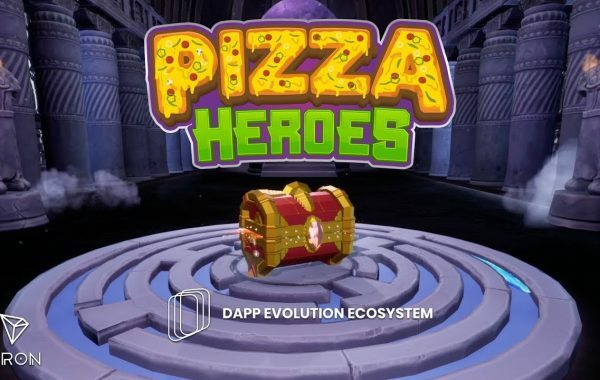 PewDiePie partners with dlive, a blockchain-based live streaming platform. 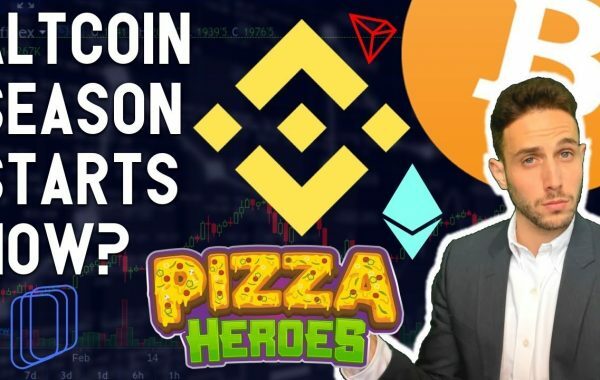 Mattie will also give you the latest from crypto.com, TomoChain as well as Justin Sun and Tron. He will also touch base on IOHK's mission to bring crypto to all. 🌟Submission forms are officially open for the #TomoChain Game #Dappathon, and 22nd April is the deadline for the first round. The first games are landing on $TOMO land and ready to launch. Next Post:Bitcoin JUST BROKE ABOVE 5,400!! 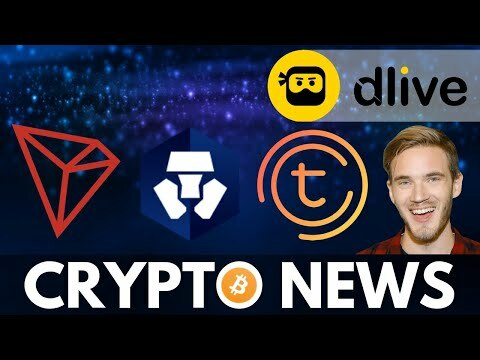 Plus PewDiePie Enters Crypto | US Regulation | And OmiseGo News! Hmm the sun network sounds like something very interesting, love to check out more. 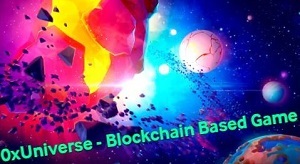 Love all the developments in cryptosphere! Thank you for updating with facts. I’m getting sooo tired of youtubers fudding/hating etc. projects that they don’t even follow. 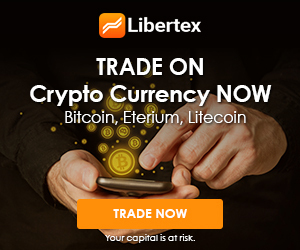 Sometimes I wonder if they’re just fudding to get prices lower so they can buy, or if they fud because it’s a direct competition to their coins. I dunno, but some youtubers are getting way out of hand.